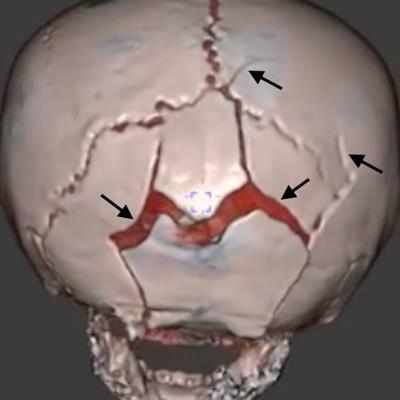 Can black bone MRI match CT for pediatric head trauma? 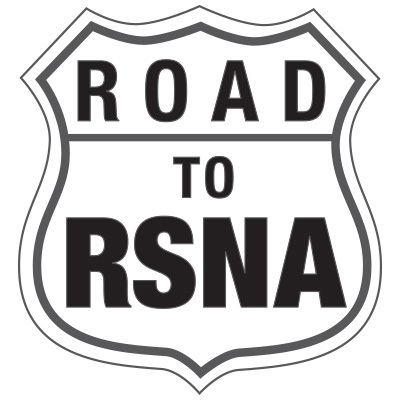 November 8, 2018 -- Our final destination on the Road to RSNA is imaging informatics, and specifically PACS, cybersecurity, structured reporting, clinical decision support, radiation dose-monitoring software, analytics, and issues regarding patient access to radiology results. November 7, 2018 -- Key presentations at RSNA 2018 will discuss how artificial intelligence is helping clinicians in a variety of uses for digital x-ray, from improving dose calculations and analyzing suspicious lung nodules to hastening imaging exams and the care of patients in emergency rooms. November 6, 2018 -- The integration of advanced visualization tools into healthcare has grown exponentially in recent years. 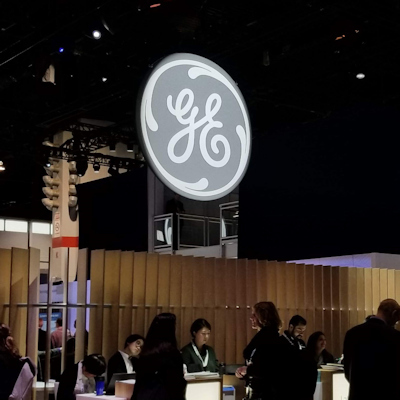 At RSNA 2018, researchers will describe the various clinical applications of tools such as virtual and augmented reality, 3D printing, and cinematic rendering in dozens of workshops, presentations, and refresher courses. 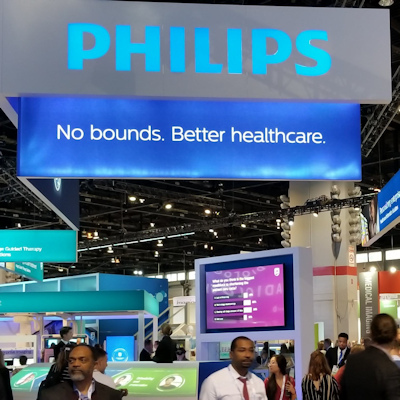 November 5, 2018 -- RSNA 2018 will highlight the new ways ultrasound is changing clinical practice. 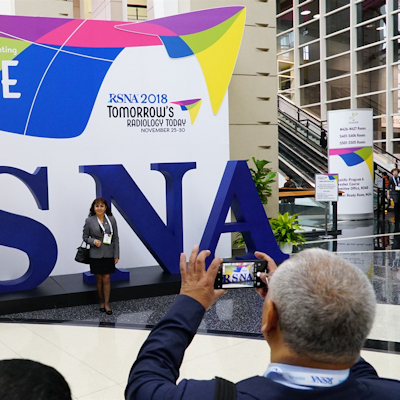 Hot topics at year's RSNA meeting include the use of contrast-enhanced ultrasound and MR-guided focused ultrasound to diagnose different diseases, as well as the application of artificial intelligence in ultrasound imaging. 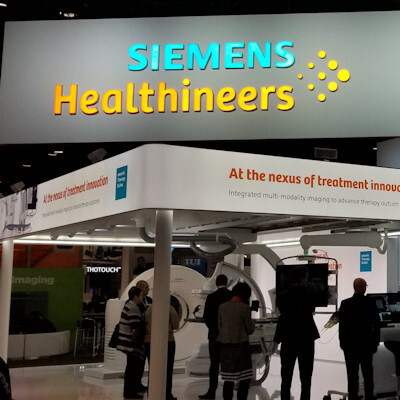 November 1, 2018 -- The scientific presentations focusing on CT at this year's RSNA conference speak to the modality's impressive resilience and continued development. 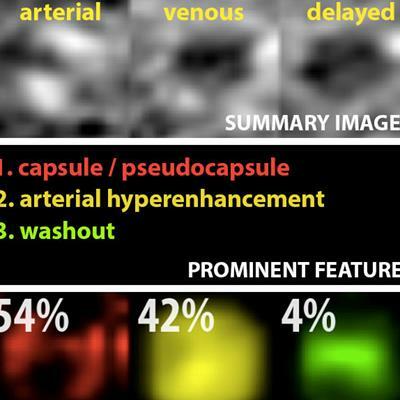 Artificial intelligence (AI) algorithms, computer-aided detection (CAD), and updated protocols that are helping to reduce radiation dose, as well as the results from early studies of ultrahigh-resolution CT scanners, will be key topics discussed at the meeting. October 31, 2018 -- Our Road to RSNA preview for the RSNA 2018 meeting in Chicago continues with MRI. 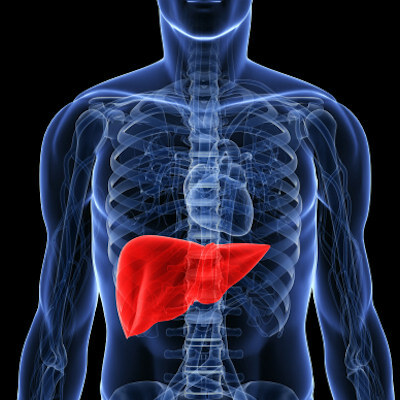 Presentations at this year's conference will feature a range of hot topics, including artificial intelligence's impact on the modality, the issue of gadolinium-based contrast agents and also viable alternatives such as ferumoxytol, and PET/MRI's utilization in an increasing number of clinical applications. October 30, 2018 -- Attendees of this year's RSNA meeting in Chicago will encounter a variety of studies on women's imaging topics, such as how digital breast tomosynthesis works in women with different backgrounds and types of breast tissue, ultrasound's role in breast cancer screening, the benefits of contrast-enhanced digital mammography, and how artificial intelligence can improve or enhance breast imaging. October 29, 2018 -- Welcome to the first installment of this year's Road to RSNA preview of the RSNA 2018 meeting in Chicago. For the 10th year in a row, we're providing a modality-by-modality overview of selected scientific presentations to serve as your guide to events at McCormick Place. 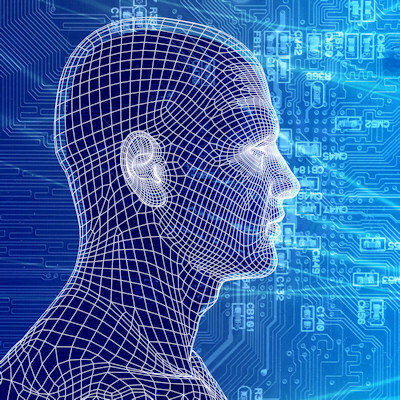 Our journey along the Road to RSNA begins with our preview of artificial intelligence (AI). 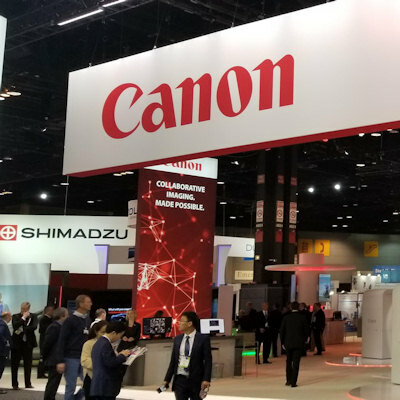 Researchers will travel to the Windy City to share their experiences working with and developing AI applications in all aspects of the imaging process.